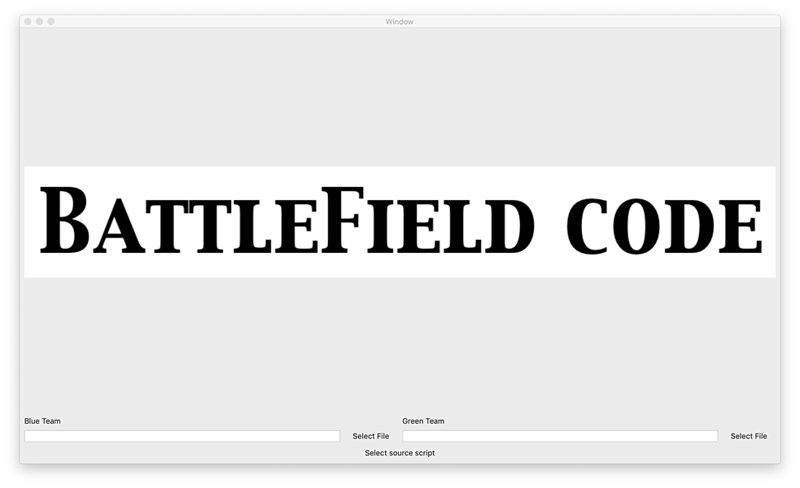 The project to develop Battlefield code. It is the game software targeting on macOS and iOS. The software is distributed under GPL 2.0.